It’s nearly impossible to continue making a living in the modern world without having at least some kind of online presence. 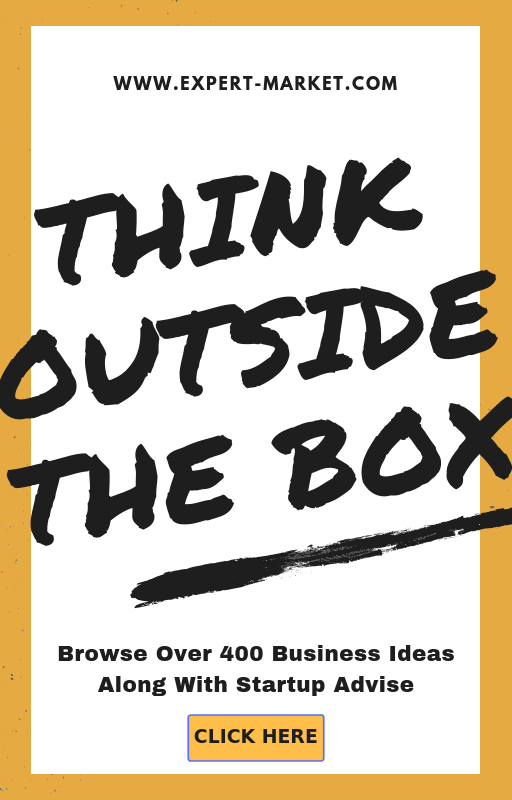 Businesses and individuals routinely use their own websites or social media accounts to connect with potential customers or even just acquaintances. They do so knowing that every shred of personal information they put out there is at risk of being misused by a malicious party somewhere, but the reason they continue cultivating their online presences anyway is because they have placed a level of trust in the websites they are using. That’s reason number one for why it is important for any online-based enterprise to reassure their clients that their information is safe. 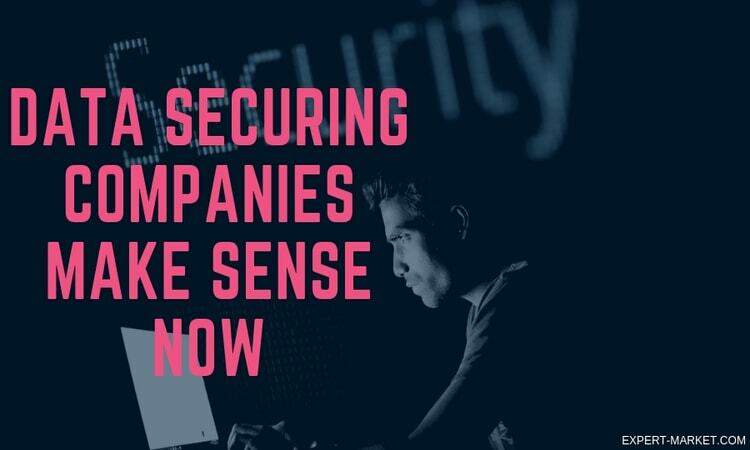 If a company can’t offer that basic level of security, then why would anyone trust them enough to pay for their services or to even give them any more attention? Way too many things can go wrong when customer information is not secured properly, and as much as the negligent companies themselves may suffer, the effects are even more potentially damaging for those individuals who just had their personal data leaked. 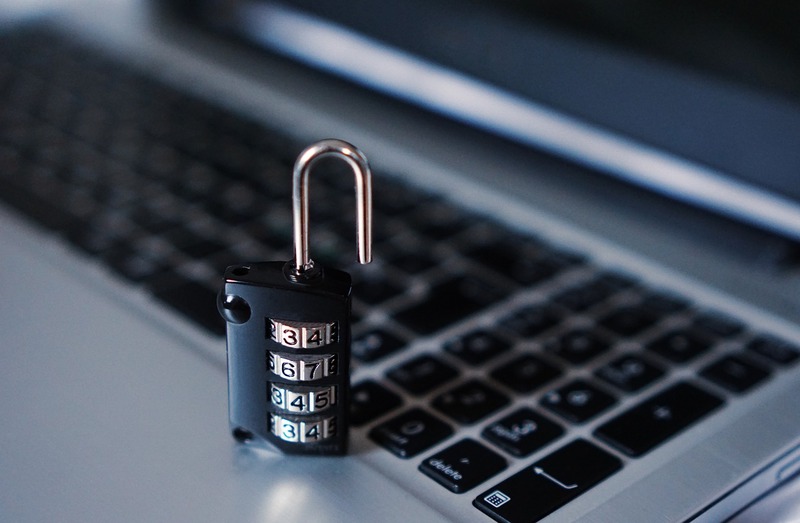 Back in 2011, the Federal Communications Commission published a fact sheet which detailed just how damaging a data breach can be for a business. According to the FCC’s numbers back then, 74 percent of small and medium-sized businesses in the United States reported that they were targeted by a cyber attack over the past 12 months. The arguably more startling fact is that each of these attacks, on average, caused $188,242 in damages. For small business owners, losing that kind of money could very well force them to shut down operations. An infographic provided by the University of Delaware contains even more alarming statistics related to just how costly data breaches are. According to the infographic, 68 percent of the funds that were lost due to a cyber attack were eventually declared unrecoverable. Think about that. Businesses that were on the receiving end of cyber attacks just had to learn to accept that more than two-thirds of the funds taken from them were gone and never to return. Again, how can any online-based enterprise fail to reassure their clients that their information is safe and still expect that their business relationship will continue? To put it simply, if an online company can’t provide any guarantee that their client’s info is secure, then they may as well just close up then and there. 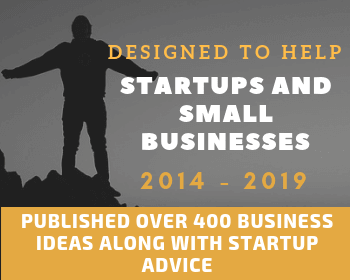 Because online businesses understand that they simply will have no market if they can’t provide security, they have now taken to utilizing advanced means to keep that valuable information out of the hands of miscreants. For instance, more businesses are now turning to companies who specialize in master data management (MDM) to keep their and their clients’ information secure. This more specific type of data management focuses on the proper handling and securing of “key data assets for a business or enterprise,” according to Techopedia. Gartner MDM is one of those entities that specializes in this more advanced form of data handling. Thanks to the presence of Gartner MDM and the others that work within that specialized field, individuals and businesses now have others to rely on for their security needs. For any business to survive in this day and age, it must have an online presence, and that must be secured at all costs. Any company that can’t provide that necessary level of security will find succeeding in this online arena to be an insurmountable challenge. Author Bio: Adrian Rubin is a freelance writer and Philly photographer.